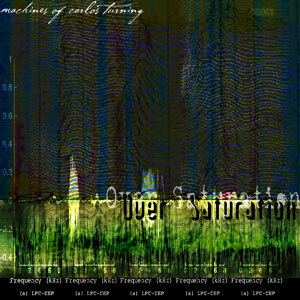 Info: The Machines Of Carlos Turing was a side project consisting of Tony Sharp and J.K. Wiechert. The album Over Saturation is availible as a free download on the Extras page. All tracks recorded, produced, and performed by Tony Sharp and J.K. Wiechert.